Window coverings not only serves functional purpose but they uplift the decor of the space they are installed in. So, a careful consideration on what and how to go about choosing the right window coverings is important. 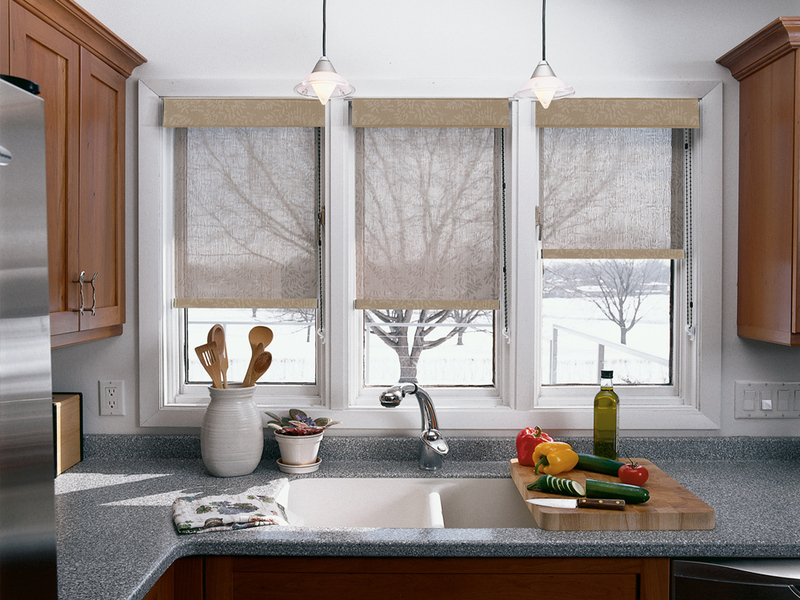 Gator Blinds & Shutters Orlando bring to show a buyer’s guide on how to go about Solar Shades. Hope you find it useful. Plantation shutters – an expensive window treatment option! You are not alone. Many UK homeowners share the same view point. If just for being expensive, you want to look for other alternatives, just read on to know the various compelling reasons to choose plantation shutters over blinds or drapes.